A key acquisition, Summer programs for families, a Birdwatching guide, and more! The Open Space Authority and Peninsula Open Space Trust have partnered on the purchase of a property, that in conjunction with Midpeninsula Regional Open Space District purchasing an adjacent property, will for the first time link more than 31,000 acres of protected lands in the heart of the Santa Cruz Mountains. These properties, located just south of Almaden Reservoir, establish a permanently protected corridor between Midpeninsula’s Sierra Azul Open Space Preserve and the Authority’s Rancho Cañada del Oro Open Space Preserve; and they expand the network of open space that includes Calero and Almaden Quicksilver County Parks. This strategic acquisition will enable the Authority to continue to implement the goals set forth in our Santa Clara Valley Greenprint. The 326-acre property provides an opportunity to protect and manage interconnected networks of open space lands for outdoor recreation and the enjoyment of our residents, as well as to protect critical wildlife corridors and natural resources. 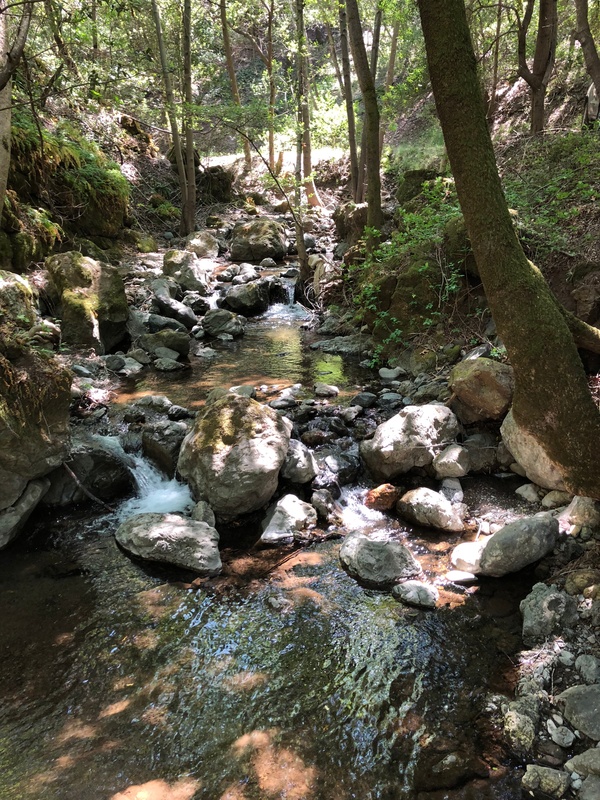 The Authority looks forward to managing this property and opening a connection between Sierra Azul and Rancho Cañada del Oro preserves. Read more about the acquisitions here. Save the Date: New Open Space Explorers Program! Know any kids that are looking for opportunities to get outside? This summer, we’re excited to introduce Open Space Explorers, a new summer day program offering school-age kids and their families the chance to get outside and learn about nature. This free, family-friendly program will be Monday through Thursday, July 30 - August 2, from 9 am to 12 noon. 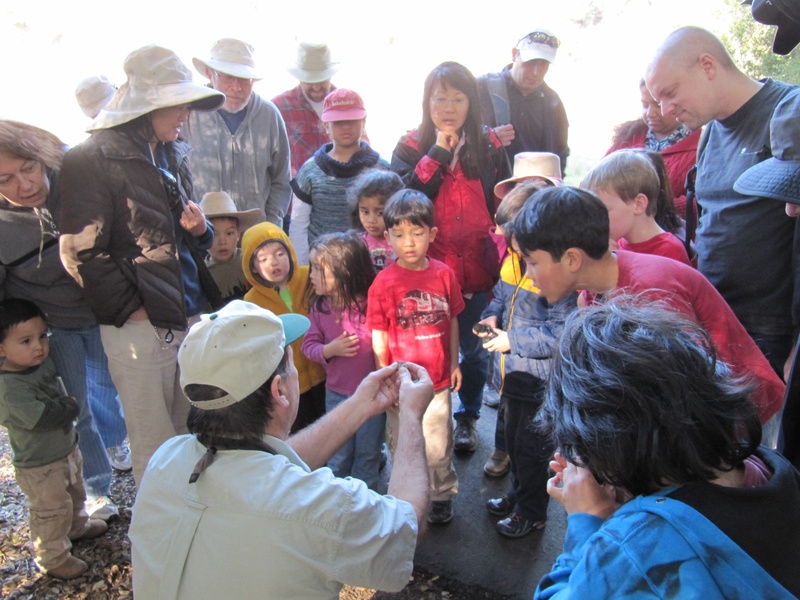 The first two days will be at Rancho Cañada del Oro Open Space Preserve and the second two days will be at Coyote Valley Open Space Preserve. The program is flexible - come to only one day or come to them all! DAY 1: People from the Past! DAY 3: Birds! Birds! Birds! DAY 4: Walk Safe in Nature! One of the best spots for birdwatching in Santa Clara Valley is the Coyote Valley. The open spaces in and around Coyote Valley Open Space Preserve contain important habitat for wildlife, including more than 220 species of resident and migratory birds. Want to get outside and see these magnificent birds yourself? 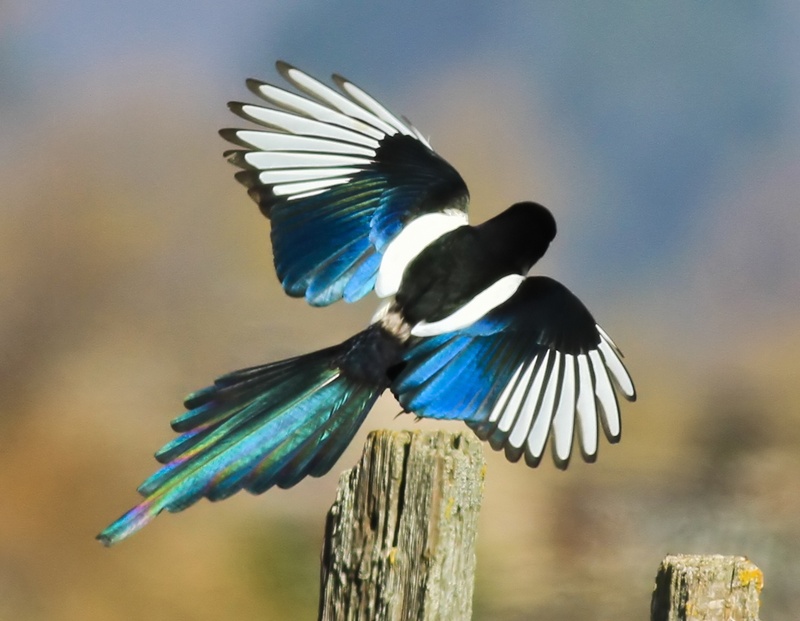 We've put together a list of birds you might spot on a hike at Coyote Valley Open Space Preserve, like the Yellow-billed magpie featured below. You can check out the full list of 13 birds here. A true California native, they are common in oak woodlands here in California, but not found anywhere else in the world. Watch for its iridescent blue wings and tail. Best time to find: Year-round. Special thanks to Open Space Authority volunteer, Beth Hamel, for contributing these photos and her expertise. She and her husband Tom have been long-time docents, sharing their love of local birds and landscapes with the community on our hikes and nature walks. Beth’s stunning wildlife photography has been published in a variety of books and magazines, and she has been featured by both Audubon and Cornell. We appreciate all the work they have done for us and we’ll miss them, as they are moving out of the Santa Clara Valley. Want to share your love of nature & volunteer? Sign up here. 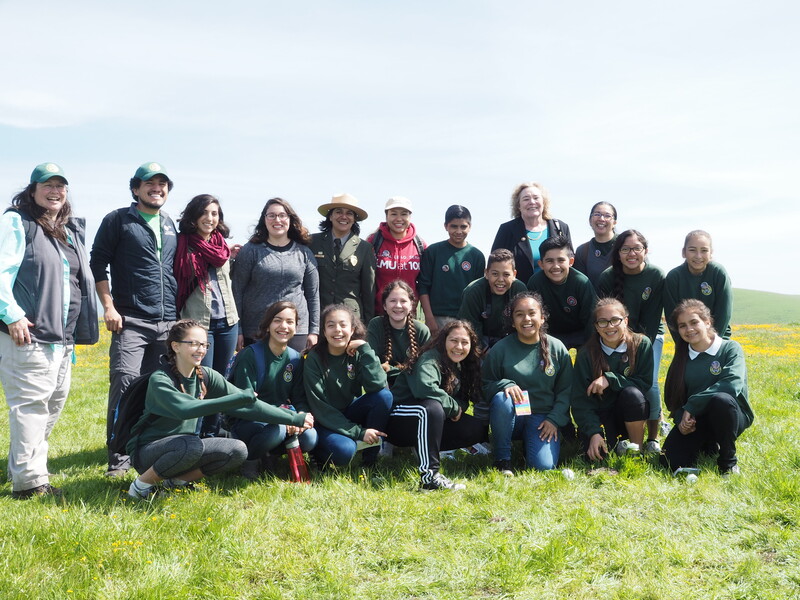 In May, the Authority’s Board of Directors approved funding for 15 projects in the Measure Q Urban Open Space and Environmental Education Grant Programs. With so many great project proposals this year, the Board voted last month to fund an additional 6 projects and programs. In total, the Board awarded $938,511 of funding for 21 grants! The $938,511 in grant awards leverages more than $2 million in matching funds from the grantee organizations for a total urban open space investment of just over $3 million. 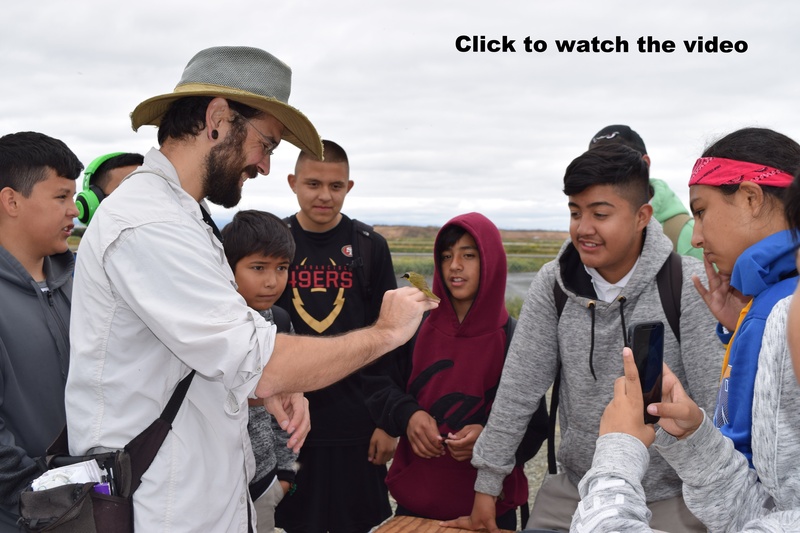 You can read more about the Measure Q Grant Programs here and a list of the 2017-2018 grantees can be found on our website for both the Measure Q Urban Open Space and Environmental Education programs or listed below. The Authority looks forward to the impact these projects and programs will make in their communities over the coming year. Be sure to watch for our Urban Open Space Corner article series for updates on the progress and accomplishments of these projects. I live on sunny sites near streams and waterways, locally here in Sierra Vista and Rancho Cañada del Oro open space preserves. 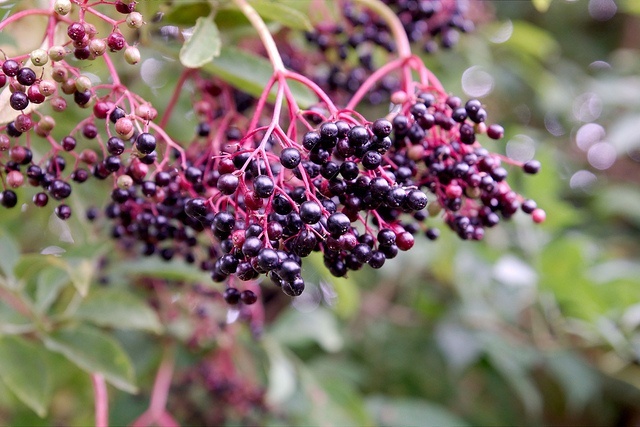 I was traditionally used by native people as a source of food and much-needed vitamin C. You can recognize me in the spring by my cream clustered blossoms and in the summer by my dark clusters of fruit. This stunning preserve was opened to the public on July 1, 2004. Rancho Cañada del Oro Open Space Preserve, comprises 4,823 acres in the foothills of the Santa Cruz Mountains in Southern Santa Clara County. The preserve features oak woodlands and savannas, creeks and streams, and offers year-round recreation with 12 miles of trails, including a paved, ADA & wheelchair accessible nature trail. 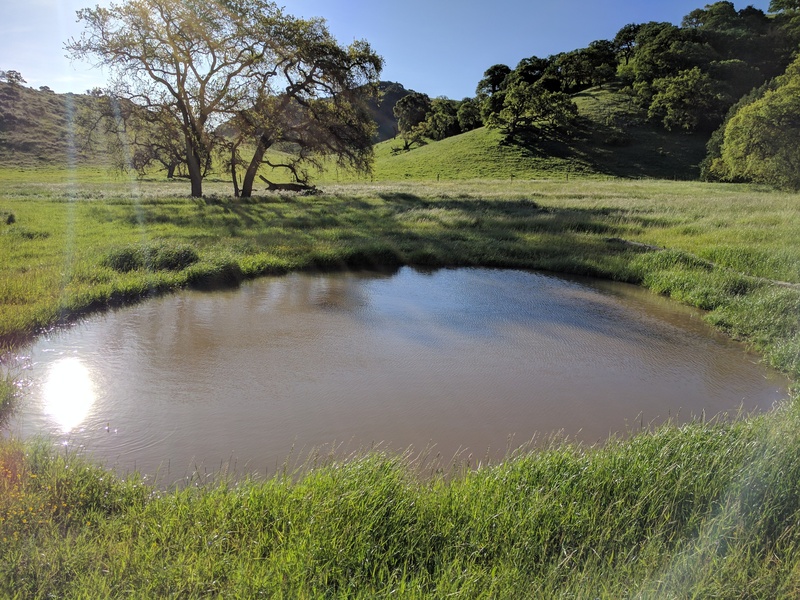 In 2015, the County of Santa Clara and the Authority were jointly awarded a competitive grant from the Sustainable Agricultural Lands Conservation Program, a program of the California Strategic Growth Council. The $100,000 grant supported development of a Sustainable Agricultural Policy Framework for Southern Santa Clara County, a plan to help reduce the effects of climate change and limit conversion of farmland to development, thereby reducing sprawl and the resulting carbon emissions. Through that grant, the Santa Clara Valley Agricultural Plan was created, and now, a task force is looking at ways to implement the Plan’s findings. On June 5th, California voters approved Proposition 68, the California Drought, Water, Parks, Climate, Coastal Protection, and Outdoor Access For All Act of 2018, with 56% of the vote (66% in Santa Clara County). Proposition 68 includes $2.83 billion for parks and natural resources, $720 million for water resources, and $550 million for flood protection, including $200 million for local parks to be distributed on a per capita basis throughout California so that all communities benefit. Latino Conservation Week (July 14-22) provides an opportunity for Latinos to show their support for permanently protecting our land, water, and air. 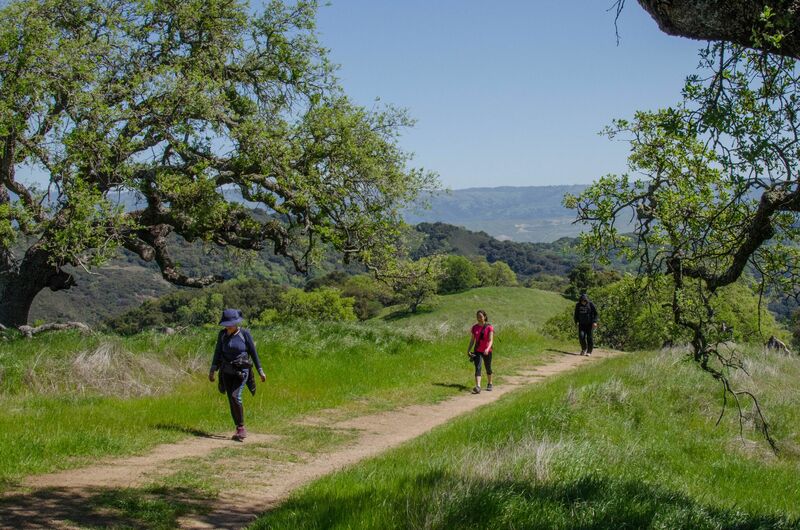 Our local partners, Latino Outdoors, are hosting a hike on 7/22 at St. Joseph's Hill Open Space Preserve in Los Gatos. I am the elderberry. Native Americans dried my dark blue berries, cooked them into a sauce, and used them for dye. My wood was made into baskets, arrows, and musical instruments.